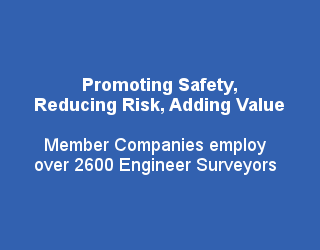 The Health and Safety Executive is governed by the Board and the Senior Management Team. The Board is chaired by Judith Hackitt CBE. It has nine members (appointed following consultation with representative groups: employers, employees, local authorities and others). The Senior Management Team has twelve members. The members hold key positions in HSE including Directors of Divisions, Chief Executives and Legal Advisor. 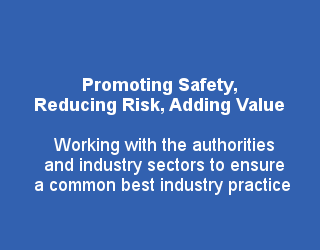 The Board, alongside local authorities, enforce the health and safety legislation. Other than fatal incidents, when under certain circumstances the police may investigate, the HSE have primacy over inspections and investigation of workplace incidents, but generally do so in liaison with the local authority. In the case of incidents involving fire, the Fire Brigade also have powers to investigate. 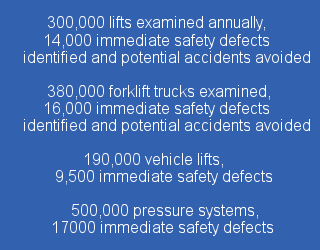 There are over 400 local authorities, who have responsibilities for enforcing Health and Safety legislation. They work with the HSE in inspecting premises and investigating workplace incidents and have similar powers to HSE inspectors. 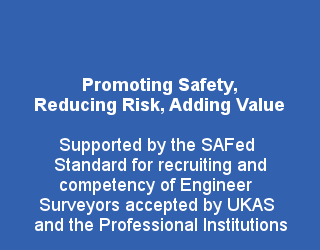 SAFed consults local authorities and provides advice on all inspection matters. Health and safety legislation in the UK is made under the power of various Acts of Health and Safety at Work etc Act 1974 (HSW) Act is the main Act which allows the HSE to bring in new legislation as appropriate. Some legislation is derived from European Directives which have been agreed by all European Union (EU) Member States. 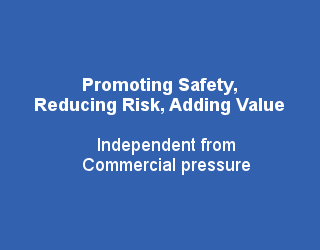 HSE also produce Approved Codes of Practice (ACOPs) to accompany the regulations and these have a special legal status. In general, compliance with the ACOP is taken as satisfying the legal responsibilities, although this is not mandatory providing an equally valid approach to meeting the requirements can be demonstrated. The Approved Codes of Practice can be ordered on-line at HSE Books or can be viewed full text at HSE Direct (please note this is a chargable service). BEIS regulates consumer issues, including consumer safety and consumer credit, and commercial matters including competition and fair trading as well as aspects of employment law and trade union affairs. BEIS works to negotiate technical regulations at European level and implement them into UK law. Products that comply carry the familiar CE marking, and cover a vast range of items from common household electrical goods to heavy industrial machinery. It offers a comprehensive range of guidance material on the EU Directives and corresponding UK Regulations. BEIS also works to build a standards and conformity assessment infrastructure which meets the needs of UK industry, through a range of policy activities and through its relations on behalf of Government with the British Standards Institution (BSI) and the United Kingdom Accreditation Service (UKAS). Together with BSI and the CBI it is currently working to develop a National Standardisation Strategic Framework (NSSF). SAFed contributes to this process and is a member of the UKAS Board. SAFed works with BSI, represented on many technical and compliance committees as well as being an official BSI distributor of standards and other relevant documents and material. Conformity assessment helps companies demonstrate that they work to recognised international and national standards of industry business practice and competency and includes activities such as testing, inspection and certification. BEIS works to ensure that conformity assessment in the UK is well managed and delivers high standards of service and competency. Accreditation is the recognition by an authoritative body that a conformity assessment body is competent to carry out specific tasks. It is generally accepted that for an accreditation body to be authoritative it must have the support of government. UKAS is licensed by BEIS to use and confer the national accreditation marks which symbolise Government recognition of the accreditation process. Many statutory services (eg thorough examination of work place equipment) require the owner or duty holder of equipment to assure the competence of the service provider. UKAS accreditation provides such an assurance of the competence, impartiality and integrity of such conformity assessment bodies. 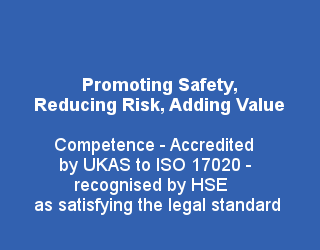 All SAFed full member companies are accredited to ISO 17020 (inspection bodies) by UKAS. Through the European Commission BEIS contributes to the development of European policy on the use of conformity assessment and accreditation and to the international standards (ISO 17000 series). UKAS’ involvement in international groups provides for mutual recognition which further reduces the need for multiple assessment of suppliers and as a consequence helps to reduce barriers to trade. BEIS therefore recommends the use of UKAS accredited conformity assessment services wherever this is an option. Information on UKAS and accredited organisations is available from the UKAS website.